2nd Annual Color To Cure MS event hosted on May 20th, 2016 at Ubiquia’s office in downtown Phoenix, raising $4,370! 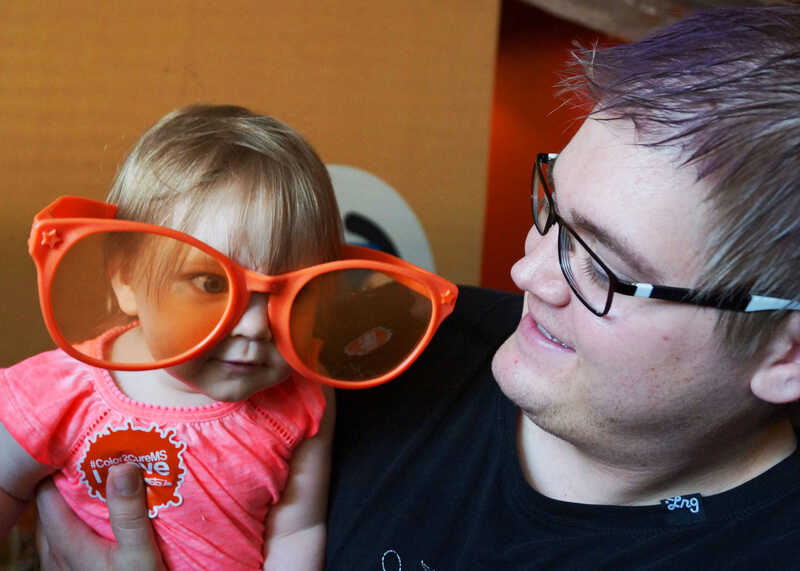 Five years ago the CEO of Ubiquia, Dale Swanson, learned his wife was diagnosed with Multiple Sclerosis. A chronic and unpredictable disease of the central nervous system, it causes the immune system to incorrectly attack healthy tissue in the CNS. Their family joined over 2.3 million others like theirs who are affected by MS worldwide. 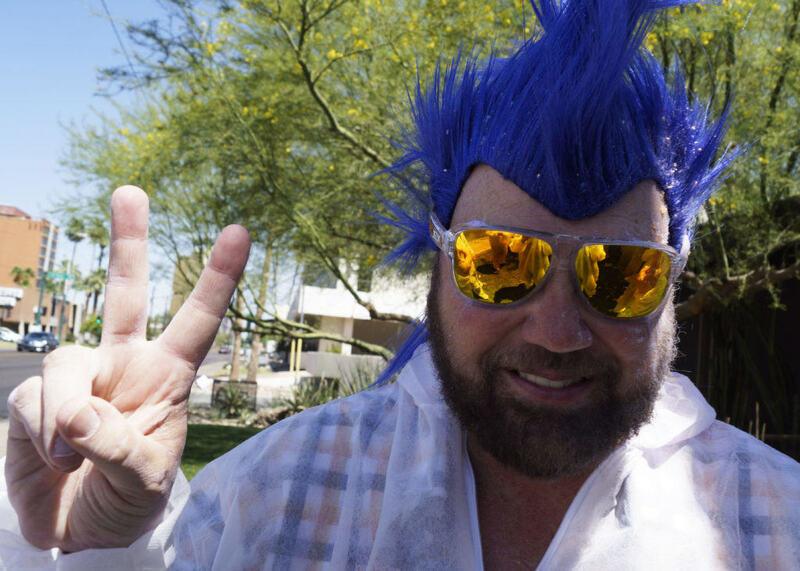 Dale’s software development company, made up of developers, software engineers, account representatives, and creative team, joined up to work with the National Multiple Sclerosis Society’s Phoenix chapter. 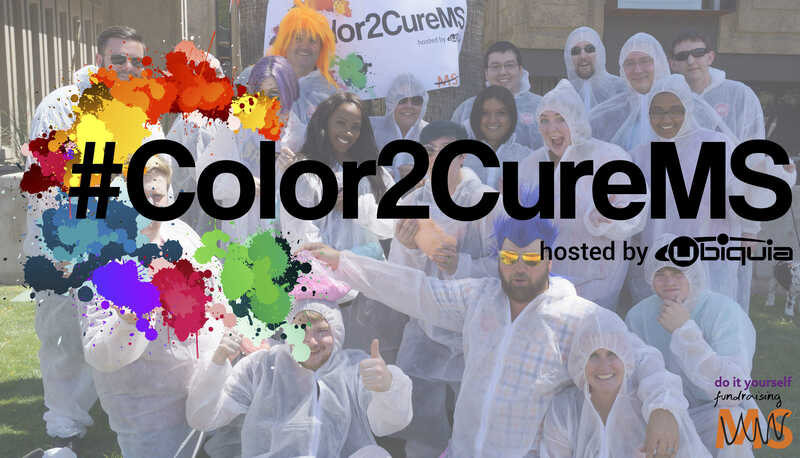 Having their first fundraising event in May of 2015 and raising a little over $2,000, they decided to make Color To Cure MS an annual event. 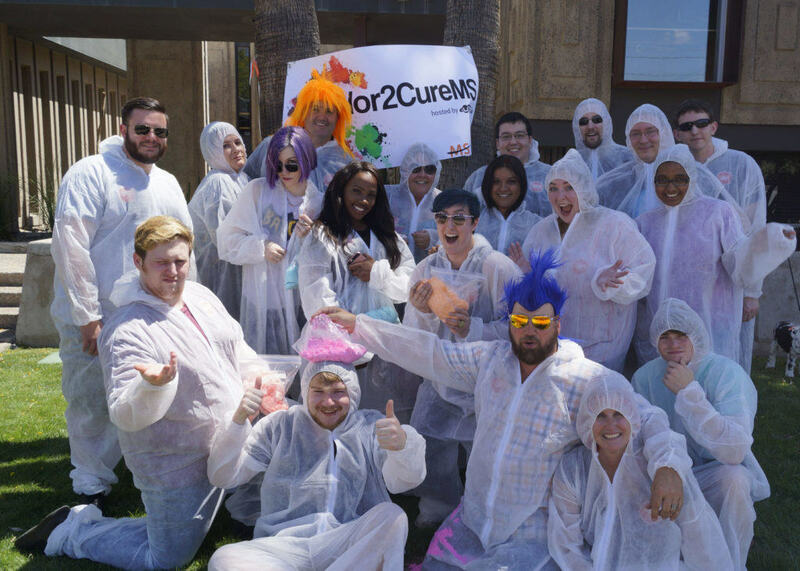 Creating the hashtag #Color2CureMS and dying their hair in a rainbow of colors, the Ubiquia team worked to raise money and awareness to this cause that affects so many families across the world. “We’re all family and it’s close to home for us. It’s something that we can all do for the greater good,” says Dale during his speech during their event on May 20th, 2016. 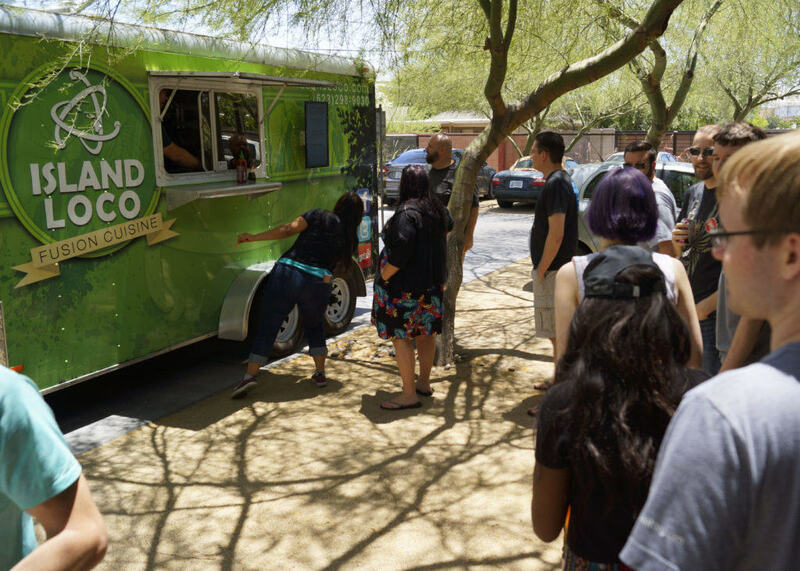 The event was held at their office in downtown Phoenix where they featured a Hawaiian fusion food truck, Island Loco, and showcased the art and musical talents of local musician Ray Gomez. The event was wrapped up with a color powder toss, with the whole crew dressed in white paint suits and armed with multi-colored powder. This year Ubiquia raised $4,370 for the National MS Society, over double of what they raised the previous year with the help of corporate sponsors like Axosoft and Janam Technologies with whom they partner with. “Maybe next year we can go double again,” Dale announced. Any contribution helps. The money raised will help fund amazing progress in MS research, as well as programs and services that ensure people affected by MS can live their best lives. 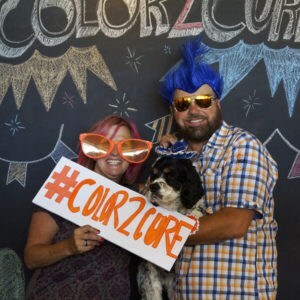 Donate to the MS Society at www.nationalmssociety.org/goto/color2curems and help us create a world free of MS!